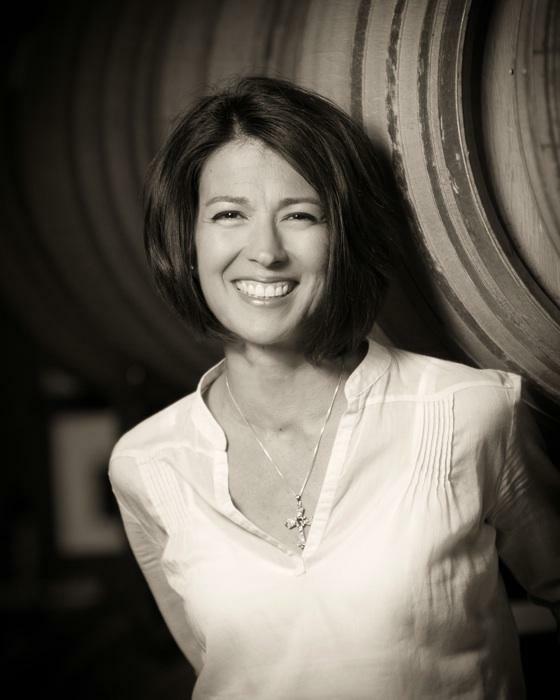 "My goal is to bring the flavors of the vineyard experience directly to you in each glass." Clarissa Nagy is the winemaker for cnagy wines. 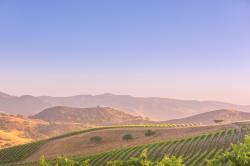 Santa Barbara Wine Country has been my creative outlet for over 20 years. I fell in love with Santa Maria Valley while making Pinot Noir. The fruit comes exclusively from vineyards in Santa Maria Valley and Los Alamos. 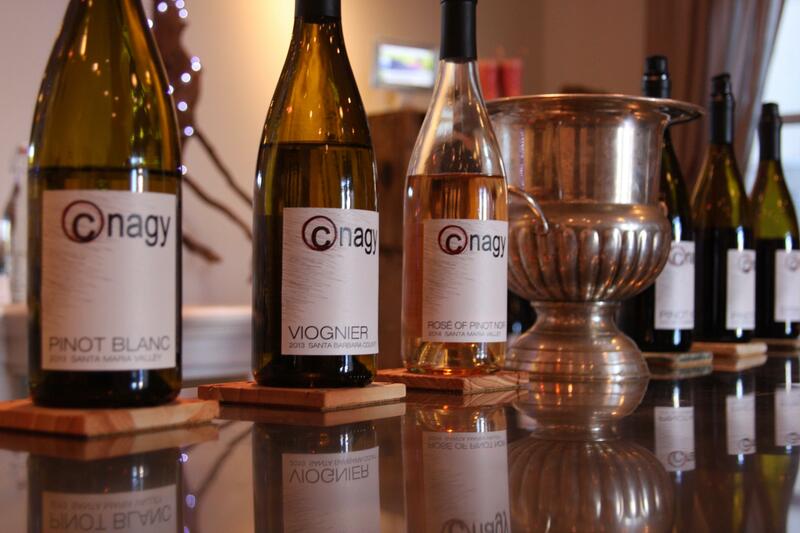 I offer Pinot Blanc and Pinot Noir as well as Viognier and Syrah. Enhance your overall tasting experience as we chat about wine aromas and pour the same wine in different glasses. Our family resides in Orcutt and I couldn't be more pleased to have opened the cnagy wine tasting room in historic Old Town Orcutt. It's a comfortable and welcoming combination of historic hospitality with modern accents. I love our area and enjoy exposing others to all of its charm. 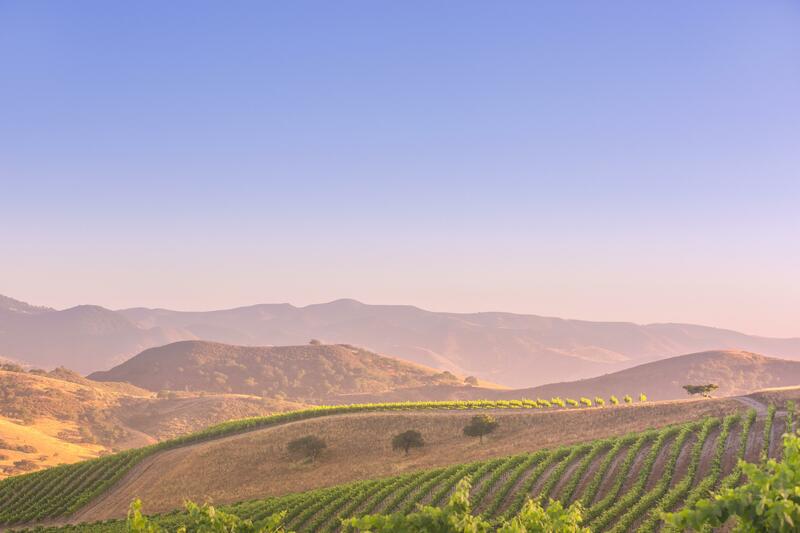 "The Santa Maria Valley has much to offer in the way of restaurants, activities, small town and incredible vistas," say Barbara Barielle of Wander with Wonder. Take a drive and come experience it for yourself.